According to Indian Vedic Astrology, diamond is the designated gemstone that represents the planet venus – or Shukra Graha – and is the symbol of beauty and femininity. Because Venus is deemed the planet of beauty, luxury and virtuosity, it is claimed that one who pairs well with Venus in his/her horoscope can achieve happiness in love and relationships while wearing the stone. However, the gem is more commonly known in astrology for its protective power rather than its beauty, as it is claimed to bring quick and effective results. 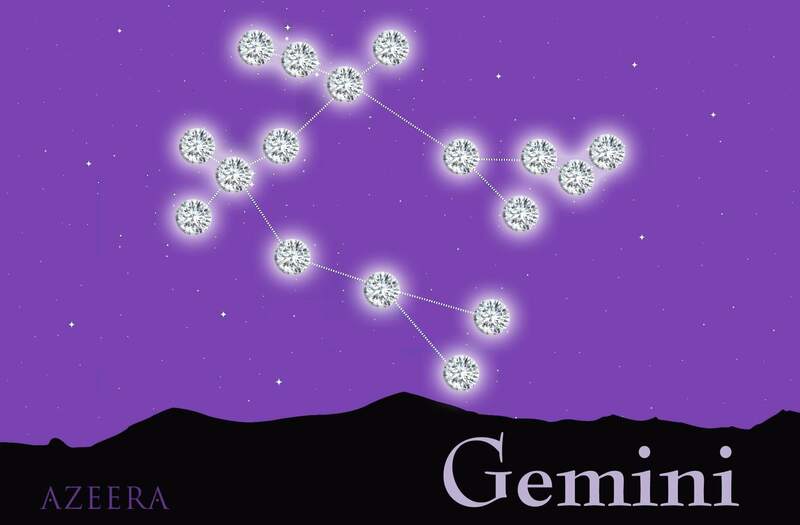 It is considered a hot gem, advised to be worn by those native to the Zodiac signs Taurus, Gemini, Virgo, Libra, Capricorn and Aquarius – specifically, poets, artists, actors, and perfume and ornament makers. The diamond gemstone – or Vajra – may increase one’s stamina, improve health, lengthen one’s lifespan, increase comfort, spark creativity, bring forth prosperity, and protect against evil spirits. Another belief is that diamonds are capable of many supernatural powers, including the ability to: claim victory over one’s enemies during a battle or quarrel; overpower lodestone and magnets of their natural pull; and more. Brahmin Varna – Stones that are entirely white in color, with the exception of a slightly bluish tint, belong to the Brahmin Varna. According to the Gemological Institute of America, the stones are classified as grades D, E and F. These stones are symbolic of conch shells or the tusk of an elephant, and are particularly encouraged for teachers, consultants and spiritual leaders. The adornment of this stone by such individuals brings forth a peaceful nature and strengthens spirituality. Kshatriya Varna – Diamond gems that are mostly translucent, but possess a reddish tint are considered Kshatriya diamonds. These stones are recommended for use by politicians, administrators and those in high leadership roles. 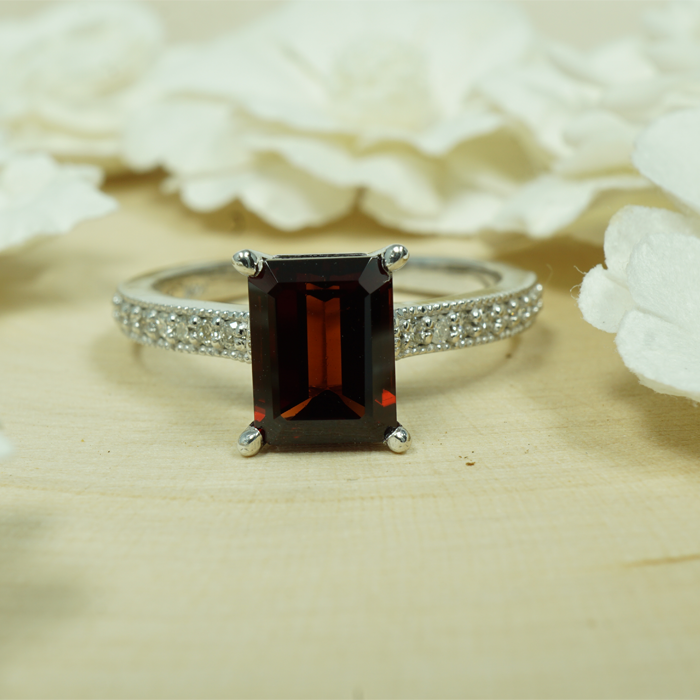 However, these reddish diamonds should always be worn with caution, as they can be very powerful and dangerous to some when worn close to the skin. Vaishya Varna – Yellowish diamonds are referred to as Vaishya Varna. Specifically matched for businessmen, those involved in trade, and those who are self-employed, these stones work well with generating wealth. The Gemological Institute of America classifies these under grades G – P, dependent on how strong the yellow tint is. Shudra Varna – Any diamond gem that is black in color with no luminosity or luster is recognized as Shudra Varna. As these stones tend to be the cheapest of its kind, they are mostly to be worn by those are in the field of service, as well as performers, composers and nearly all whose professions are related to entertainment. Such gems can be worn with to help individuals seek employment and achieve financial stability in life.